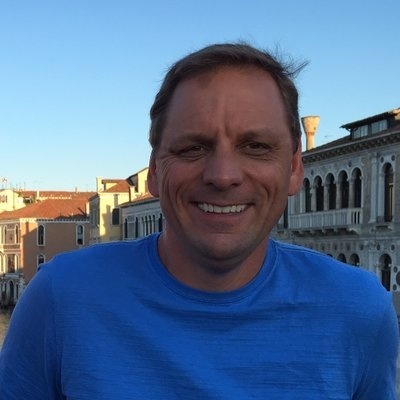 Michael Arrington is a partner at Arrington XRP Capital, a fund focused on blockchain markets. He's previously the founder and former editor of TechCrunch. Risk is something Iâ€™ve grown quite comfortable with as an investor, but I still get super nervous holding Tether for more than a few hours. Ripple is a legitimate company; they donâ€™t pretend to be something theyâ€™re not, and theyâ€™re really good at one thing: moving money fast and cheap. Itâ€™s fantastic; it fills a big need for a hedge fund like us to be able to denominate in XRP.